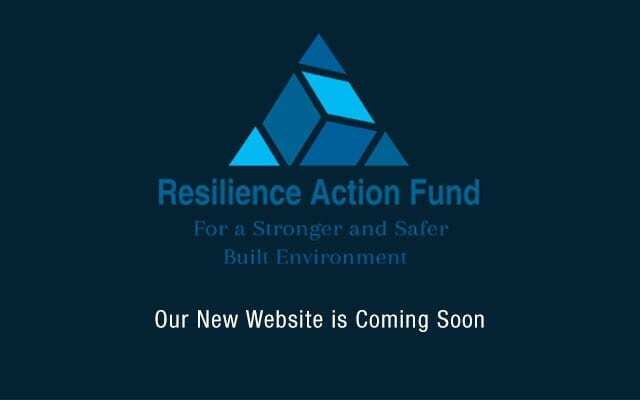 Resilience Action Fund (RAF) is a US 501(c)3 non-profit organization founded in 2015. Resilience Action Fund (International) (RAF-I) is a UK charitable non-profit organization founded in 2016. Our mission is to advance awareness, transparency and education for greater resilience in the built environment against natural and other hazards. The mission is closely aligned with the goals of the UN Sendai Framework for Disaster Risk Reduction: 2015-2030, signed in March 2015 by 187 countries. Though broader in hazard scope than climate, this milestone agreement is referenced in the COP21 Paris Agreement, which contained the strongest ever call for climate adaptation. How well does your home or building score against major hazards? RAF and RAF-I are creating an endowment fund and intend to work synergistically on programs along four main axes: Publications, Education, Research and Action. A network of leading universities, public-interest entities, insurance-related organizations, grassroots action groups and product/service providers, is being assembled to collaboratively execute various segments of the program. RAF-I will focus on international dimensions. The organizations’ objectives include communicating the mission’s concepts, issues and programs in a language that can be easily understood by common people and made useful at personal, business and community levels. It also includes acting as a public-interest watchdog with regards to building policies, codes and practices, highlighting both commendable (‘Hall of Fame’) and not-commendable (‘Hall of Shame’) actions. The built environment is the ‘front line of defense’ against natural and other hazards. When it fails, humans, contents and encompassed activities are all exposed. The built environment is humanity’s largest asset class in terms of value and represents a significant investment in natural resources. Over the next half century, significant investment is forecast in the built environments of both developing and developed economies. The built environment has experienced an escalating rate of failure in recent decades. A resilient built environment is a key component for creating a sustainable future. 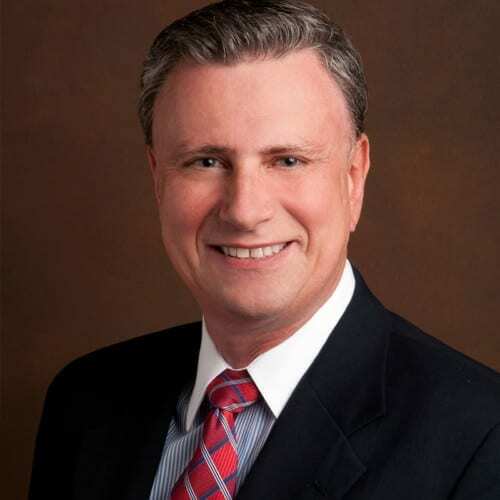 He enjoys speaking at relevant business, association or non-profit events on disaster risk reduction and resilience. In lieu of an honorarium, he will speak for a sufficient book order to RAF, plus travel expenses. Please contact for details and availability. 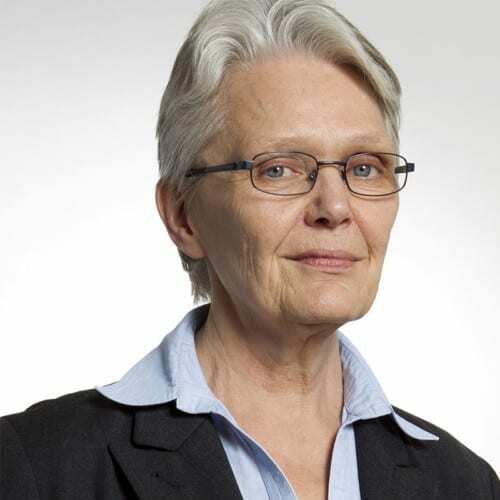 Margareta Wahlstrom, a founding director of Resilience Action Fund (International), has over 30 years of extensive national and international experience in humanitarian relief operations in disaster areas, and institution-building to strengthen national capacity for disaster preparedness, response and risk reduction. In late 2015 she retired as UN Special Representative to the Secretary-General for Disaster Reduction, having led the UN International Strategy for Disaster Reduction (UNISDR) since 2008. In that capacity she served as global ambassador for the cause of disaster prevention and risk reduction. Margareta played an instrumental role in the development and adoption of the UN Sendai Framework for Disaster Risk Reduction: 2015-2030, signed in March 2015 by 187 countries. This milestone agreement is referenced in the COP21 Paris Agreement, which contained the strongest ever call for climate adaptation. Her prior contributions include serving as Assistant-Secretary-General for Humanitarian Affairs, Office for the Coordination of Humanitarian Affairs (2004-2008), UN Special Coordinator for the Assistance to the Tsunami-Affected Communities (2004-2005), Deputy Special Representative of the Secretary-General for Relief, Recovery and Rehabilitation, United Nations Assistance Mission in Afghanistan (2003-2004) and Under-Secretary-General for Disaster Response and Operations and Deputy Director Operations, International Federation of Red Cross and Red Crescent Societies (1995-2000). Margareta has an academic background in economic history, political science, social anthropology, archaeology and philosophy of science. She speaks English, Swedish, French and Spanish. She enjoys speaking at relevant business, association and non-profit events on disaster risk reduction and resilience. Please contact for rates and availability.